Hand therapy for the treatment of general diseases of the body is a group of very convenient therapeutic methods applying different types of stimulation at various specific parts of the hand to promote circulation of qi and blood through meridians. 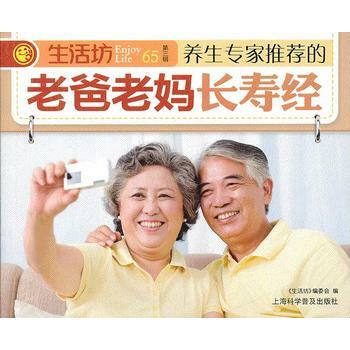 This therapy can improve life quality, maintain health, and prevent and cure many diseases. The specific parts of hand are classified as the regular, extra, and special acupoints of the hand, homographic reflective points, and a group of points beside the second metacarpal bone. Stimulating methods include massage, acupuncture, herbal bath, and qigong applied at hand. 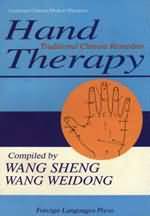 Although these methods vary, they are all applied to the hand, and are, therefore, all included under the general name of hand therapy. 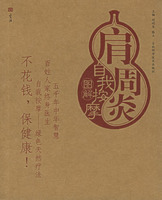 Hand therapy is a component of traditional Chinese medi-cine. According to the history of medicine, the origin of hand therapy was much earlier than that of medicinal therapy. In primitive times, human beings lived in caves in the open country and they would automatically rub their hands to promote blood circulation to prevent frostbite during the cold winter season; and rub or press painful areas to relieve their sufferings, resolve swelling and correct functional imbalances. Because pressure applied at Hegu (LI 4) acupoint of the hand could relieve toothache, people gradually found that stimulation applied at certain specific parts of the hand by pressing, rubbing, twisting and kneading, or by some tool, could produce certain therapeutic effects. This was none other than the primitive form of handtherapy. 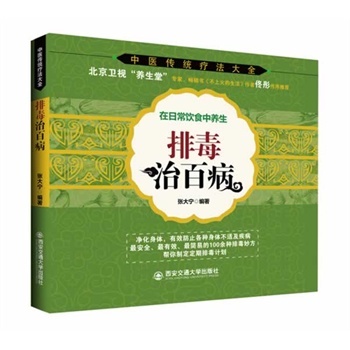 In the ancient classic medical book the Yellow Emperor's Internal Classic, which was published during the Spring and Autumn and Warring States periods (770-221 B.C. 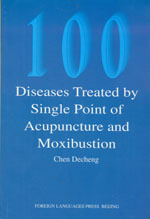 ), there are descriptions of the use of meridians and acupoints of the hand to diagnose and treat diseases. This shows that hand therapy is at least more than 2,000 years old. 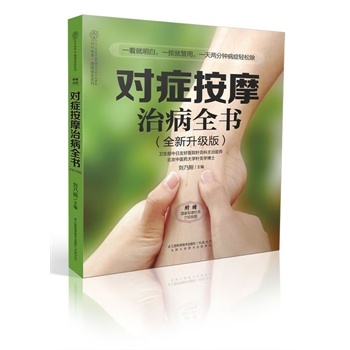 of the hand have been summarized and discussed in Chinese medical literature throughout different historical eras. The modern homographic theory of biology also substantiates the theories of hand therapy. 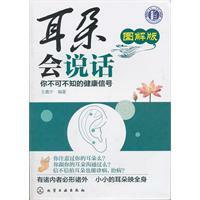 The development of tuina has also added to the contents of hand massage. In the Yellow Emperor's Internal Classic, the earliest tools of Chinese massage, such as round-tip needles and spoon needles, were first mentioned. 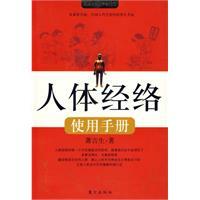 The first book on tuina was published in the Qin and Han dynasties (221 B.C.-A.D. 220) 2,000 years ago. Since then, tuina has had a continuous development and has been spread to Japan, Korea, and India. As an exercise for the body and mind, Chinese qigong exercises also have a long history and substantial content, and were developed by the Chinese people through the activities of their daily life to maintain health and treat diseases. Qigong of the hand is a modification of general qigong exercises.